If you are planning an outdoor event, you might be wondering what steps you can take to make your event as appealing as possible. To protect yourself and your guests from the weather, consider renting one of our amazing tents. Even when the temperature is warm, you will want a way to prevent your guests from getting sun damage while they enjoy the festivities. Our tent rentals are ideal for luncheons, reunions, weddings and more. 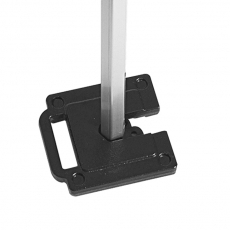 No matter your needs, we are confident that we have something that will stand out to you in a powerful way. Some people only need a 10-foot space for the occasion, but others want something that offers much more room. 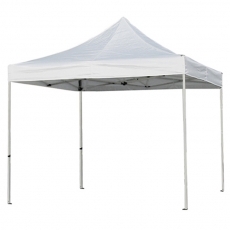 They won't be disappointed with our 50-foot tent that can accommodate large groups with ease. If you prefer, you can opt to rent several tents for food, meetings, games and anything else that comes to mind. 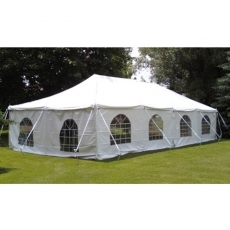 We do our best to provide our customers with enough choices to allow them to find the perfect tent for any situation, and we know that you will be thrilled when you see our collection. Frame, pole and canopy tents are what we offer, and the one that you will want to pick will depend on the nature of your event. 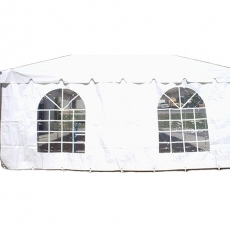 People often prefer canopy tents when it comes to weddings, but our pole tents are sturdy enough to shield you from the wind. Because they are easy to set up, frame tents are perfect for those who are still unsure of where to place the tent, allowing for enhanced mobility. 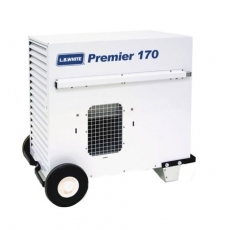 If you are worried about the temperature getting too low by the time that you host your event, you won't want to miss our tent heaters. Even when the outside air is colder than you would like, you will experience a comfortable environment inside the tent of your choice.